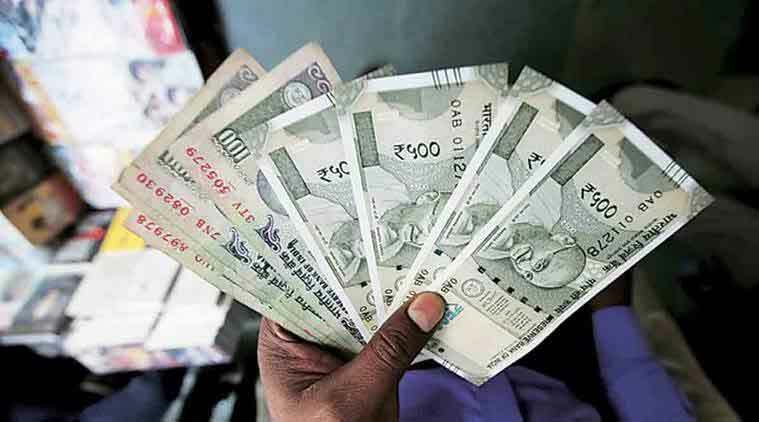 Kerala Lottery Today Results: winners to take home cash prize of Rs 60 lakh! Kerala Sthree Sakthi SS-153 Lottery Results: With seven daily and multiple bumper draws, the lottery is one of the biggest cash flows in Kerala. Kerala Sthree Sakthi Lottery Results: The price of a single ticket is Rs 30, while the entire book costs Rs 750. The Kerala state lottery department today will announce the results of Kerala Kerala Sthree Sakthi Lottery SS-153. The first prize is worth Rs 60 lakh, while the second and third are of Rs 5 lakh and Rs 5,000 respectively. The consolation prize is Rs 8,000.